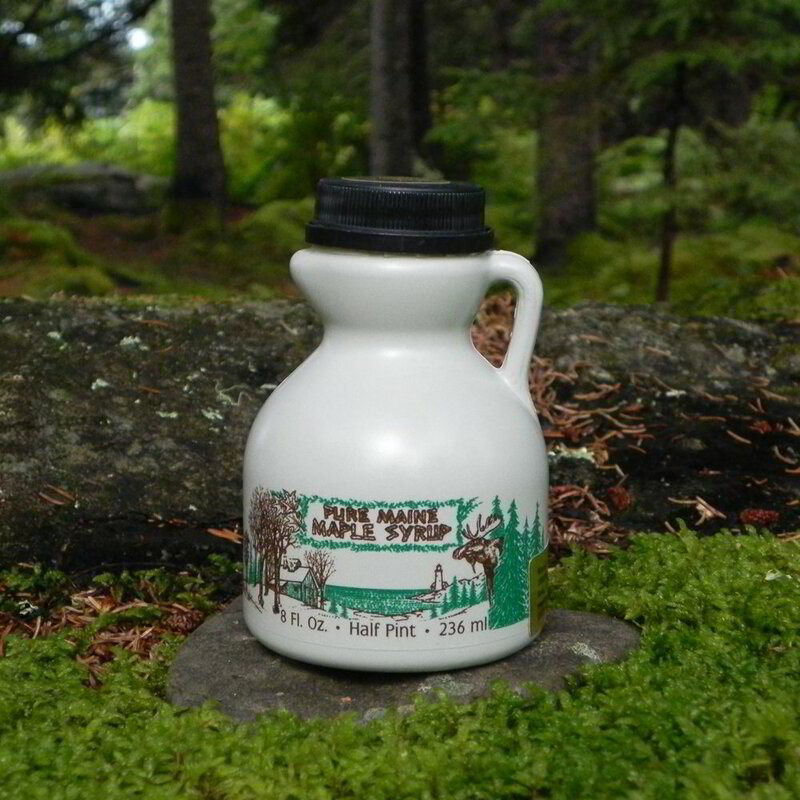 Please remember to visit local Maine Sugarhouse’s throughout the year to pick-up Maine Maple Syrup. It is great for pancakes, French toast, and waffles! It is also, a great sweetener for anything else requiring a sweetener. The Maine Maple Producers Association is interested in Promoting Education, Technology and Friendship as well as the Promotion of Maple in Today’s Maple Industry. © Copyright 2019 Maine Maple Producers Association. Visitor Information Reporting Allow this website to collect visitor and device info for statistical purposes.